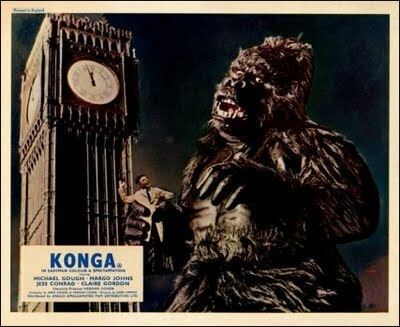 The Misty Moon Film Society are so proud to announce that Paul Stockman will be at the screening of Konga at The Cinema Museum on the 27th February as part of A Wicked Night Out With Jess Conrad OBE. 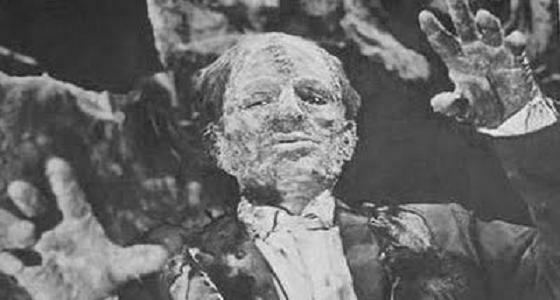 Paul was inside the suit of the gorilla in this cult classic. Paul will be introducing the film at 5pm and then will take part in a Q&A after the screening. Paul will then attend the main event at 8pm and will be signing photographs during the evening.